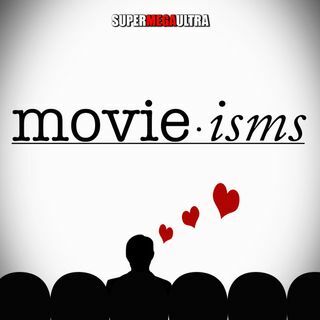 This episode of Movieisms we recommend a couple of movies. First up is Crazy Rich Asians, the first asian centric film from Hollywood in 25 years. Next we talk about a film on Hulu called Vengeance of an Assassin which has some pretty cool action scenes and fight choreography.